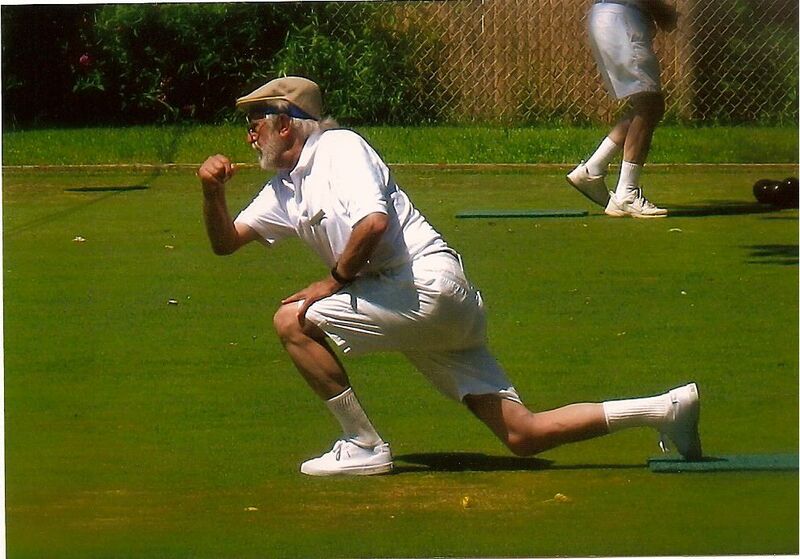 The ancient sport of Lawn Bowling, also known as Bowling on the Green, has been alive and active in West Hartford since 1913. Unknown to many West Hartford residents, Fernleigh LBC has been a fixture since 1925.Given that we have a history of competing in this wonderful game we are happy to share some exciting news.! Bowls USA has issued a news release indicating that a path may finally be opening for our sport to achieve recognition by the International Olympic Committee. World Bowls says “Quest for Olympic Dream draws closer”. The minimum requirement for a sport to participate in the Olympic Games is fifty nations. Lawn bowls has exceeded that number and an application has been made.There is much work yet to be done since an initial meeting in Lausanne, Switzerland, at IOC headquarters, but World Bowls delegates are working hard and are optimistic. Fernleigh members are understandably excited that we may watch our beloved sport during the Olympics. Ours is only one of over fifty nations enjoying the game.Of course, weʼll be chanting USA! USA! Meanwhile, we'll be practicing. Come join us on the green!